What can we expect for the pound this week? Sterling of late has been on a poor run, having posted a near two cent loss against the Euro since late April and a near 7% loss against the US dollar in a little over 6 weeks. These losses have come about following lower inflation figures, weaker GDP and growth forecasts and the Bank of England keeping the base rate at 0.5% in May when many had forecast a rise from Governor Mark Carney at the central banks meeting a little over 10 days ago. 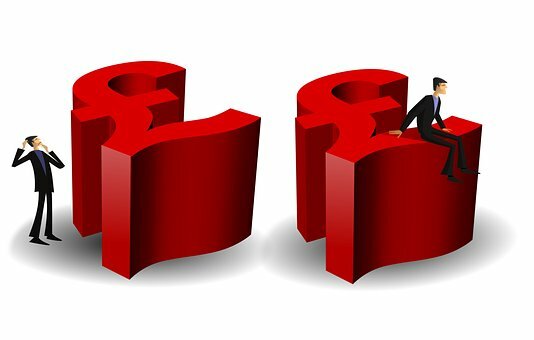 Sentiment for the pound has changed as a result but it wouldn’t take much to see some positivity and could this weeks retail sales figures be the shot in the arm the pound needs? Unseasonably poor weather with the ‘beast from the east’ in March dampened the mood on the high street but the recent spell of better weather may have encouraged punters back onto the shop floors. Forecasts are for a reading of -0.1%, up from Aprils reading of -1.2%, but I have a feeling we could see an even better reading than forecast. Should this happen we could see a strong run for the pound this week. Should you have an upcoming international money transfer to arrange and you need assistance with your timing we can help. We have access to commercial exchange rates and are extremely confident with our pricing. We actively aim to keep our clients as up to date as possible to help you make an informed decision regarding the best time to arrange your conversion.